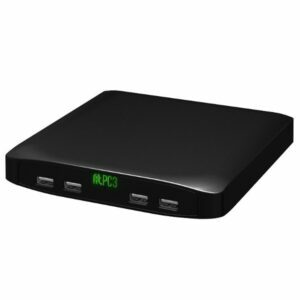 fit PC is the designation of a series of rugged mini PC devices from the CompuLab manufacturer. 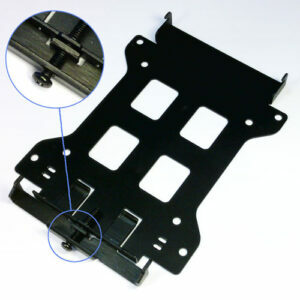 All units are fanless and without moving parts and are supplied in a pressurized closed aluminum case. They come as standard with a 5 year warranty and can withstand a tough environment with temperatures from -40 to 70 degrees. All models run at 12V and with a power consumption of just 10-24w suitable fit PC, it is powered by 24×7 operation and all forms of less demanding server and appliance tasks, management, data collection, info screens / digital signage, etc. For more demanding tasks, we recommend taking a look at our Intense PC series. There are currently the following models in the series, all based on the AMD Embedded SoC chipset. Each model further varies in configuration and performance level. At Compulab Nordic, we also serve our customers after the purchase! Sign up for important product updates, relevant product news, and more.